For gamers in the US familiar with keynote conferences and game announcements that foster anticipation for upcoming titles, they are undoubtedly also familiar with the placeholders prevalent in retailers as a result. 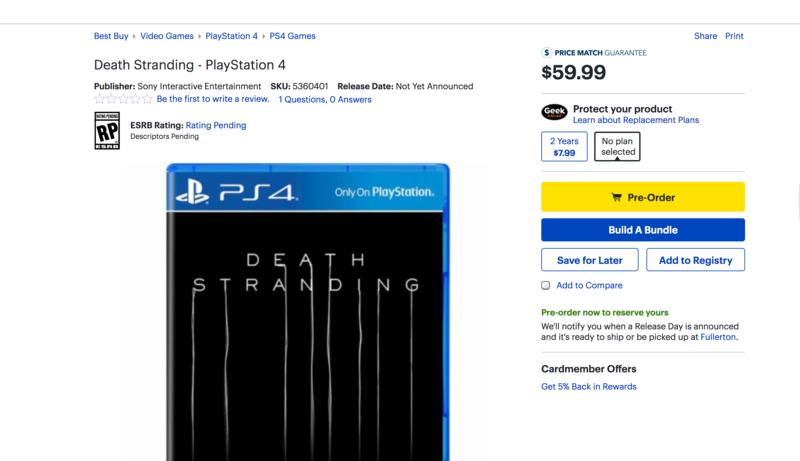 Prominent video game retailers such as Best Buy and Amazon have long created product pages and displays for titles almost immediately after their reveal. The problem with that, however, is that these pre-orders often don’t have set release dates beyond the estimated year of arrival designated by developers. Consequently, this vague release window allows gamers to pre-order games without any inherent fear of consequence, as these titles are usually so far from release that a common industry placeholder is December 31 of whatever year the product page was created. Apparently, Germany will no longer tolerate this practice. 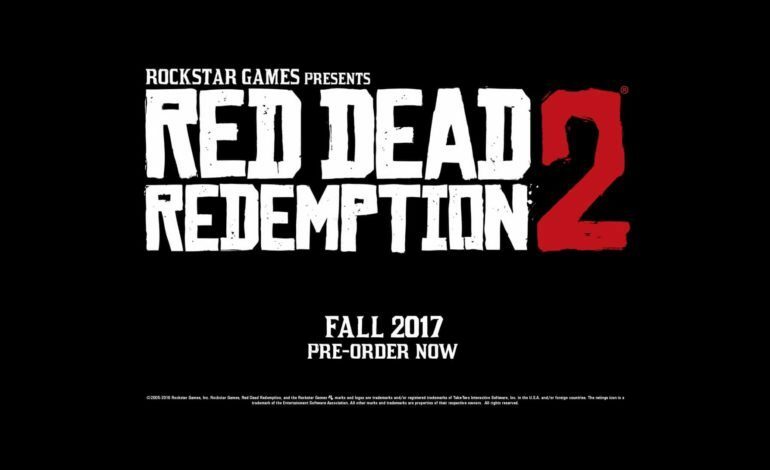 According to Eurogamer (with sources from German website Heise), a consumer protection group managed to reach the German courts with this issue, and the latter raised the ban hammer against misleading terms like “coming soon” and “available soon” that seek to artificially raise the hype of games that may not come out anytime soon. The Higher Regional Court of Munich has stated that customers retain the right to know an expected delivery date with every pre-order. This issue was raised in response to a German retailer’s pre-order offer for a Samsung smartphone around two years ago. Thus, the new rule applies to all products, including video games. Pre-ordering has long been looked down upon by many in the gaming community, the implication being that massive publishing studios can get away with an incomplete product so long as pre-order numbers hit their projected goals. Without such a captive player base, these studios cannot guarantee adequate sale numbers if the game is panned by critical reviews upon the release date. Cries of “vote with your wallet” have been increasingly common since backlash against content-locked, microtransaction-riddled games became standard. While the US has no law against retailers opening up preorders for games without set release dates, it certainly wouldn’t hurt to offer consumers an additional level of protection. Placeholder dates may seem innocuous enough if gamers research sufficiently on their own, but there doesn’t seem a need to give large companies more leverage than they need, or even deserve.